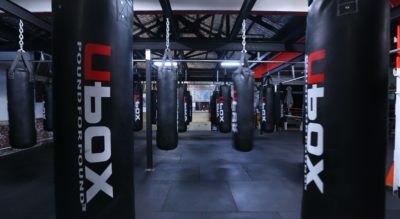 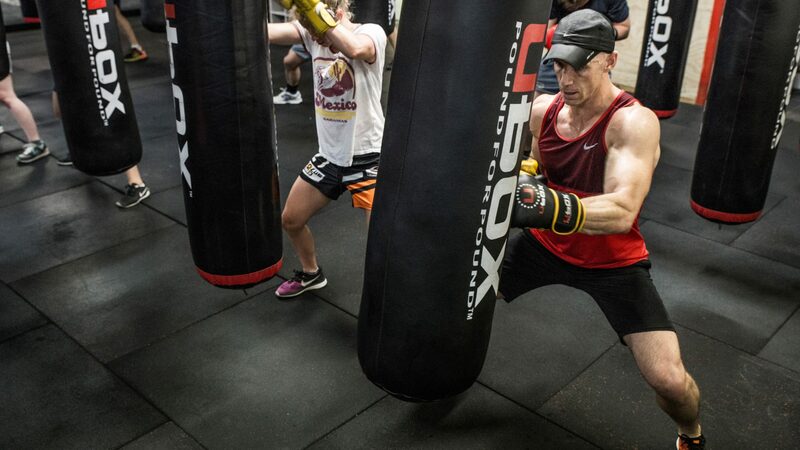 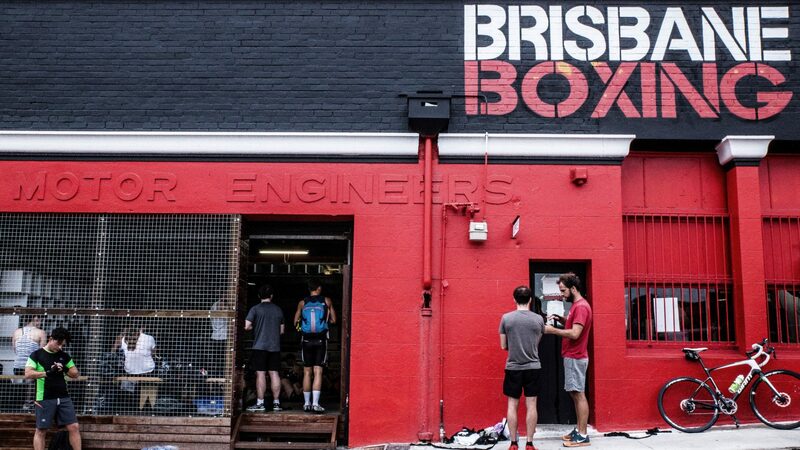 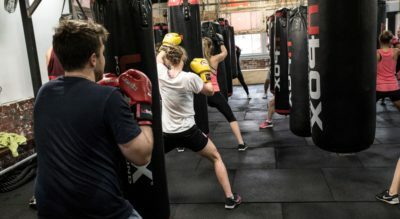 A true old school traditional family feel boxing gym with a modern twist. 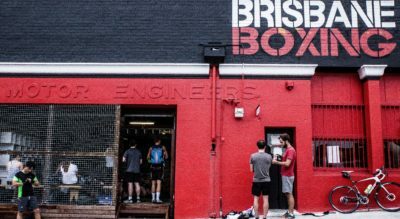 The West End Boxing Club was established in 1991 by Harry Costi and Paul Rees and was taken over by Khuram and Kamran Nasir and In 2013 moved to larger premises. 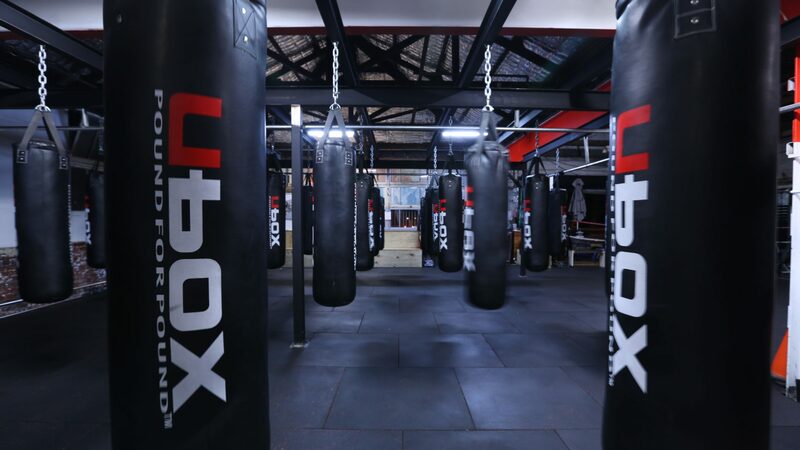 The new gym features 39 bags, slams balls, kettle bells, spin bike, ropes and full sized UBOX ring. 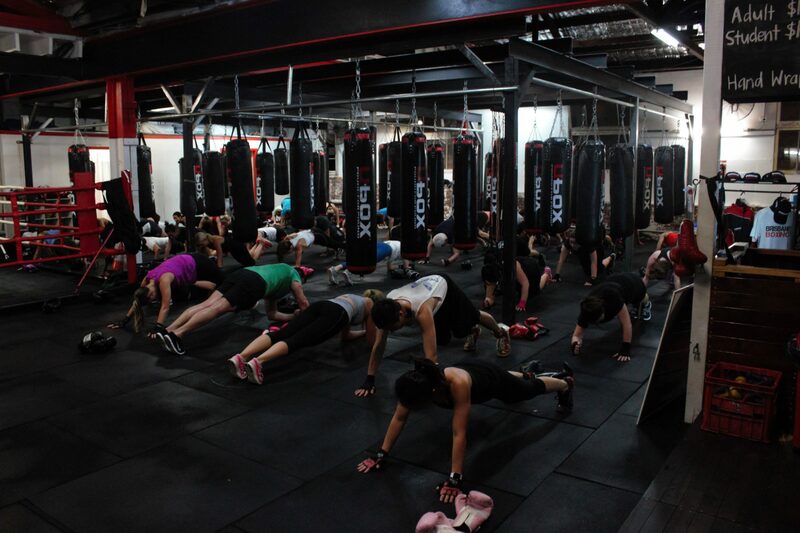 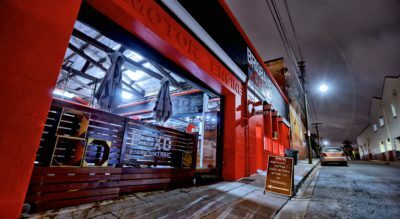 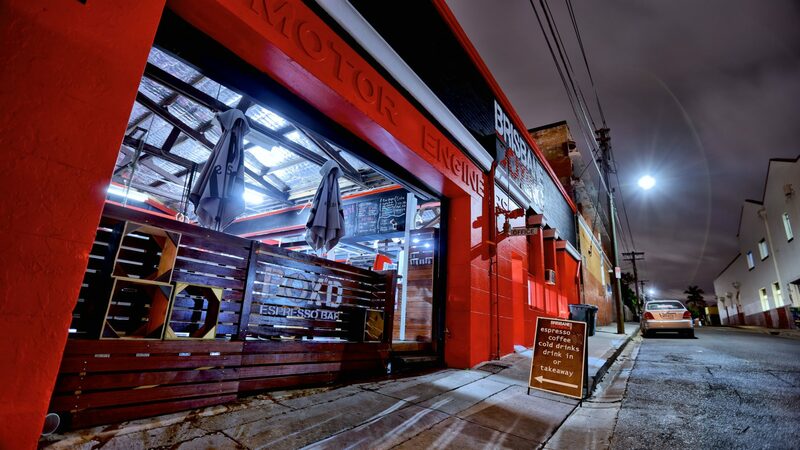 West End welcomes all ages and fitness levels to train with us in a fun family friendly community environment.